Today’s Etsy post features purple! 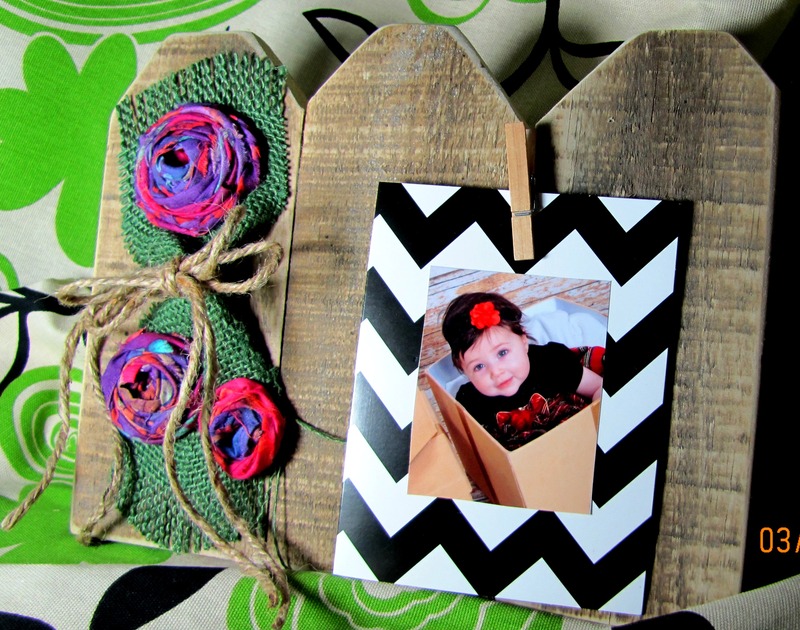 Featuring purple fleurs and my grand, this photo display can be yours. Just click below! If you are of a certain age you will remember purple people eaters. I wonder of the eater is purple or if the eater only eats purple people…That’s a debate for the philosophical intellectuals among us. The simple act of posing a purple people eater debate proves I do not meet the conventional definition of a philosophical intellectual. Whoa! Today has been a pretty good day. Hope it has been for you as well. If not, make the evening outstanding!